In stock 6 pcs. Also available in our walk-in store. 100% polyester. If into space is what you want, this won't be of any help. 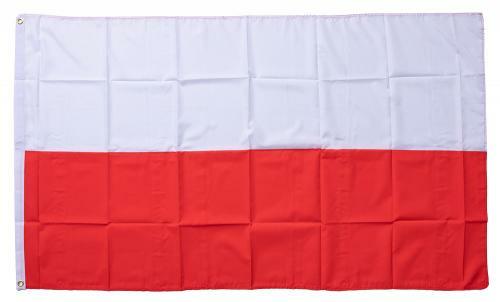 Poland does not actually have a flag - when a Polish flag is needed, one gets an Indonesian flag and tries to remember which way down was which.